From a soft and stretchy denim that sculpts every curve, to the perfectly contoured waistband, these comfy jeans are endlessly flattering. 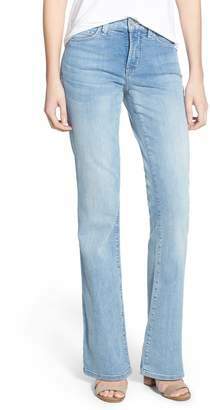 Style Name:Curves 360 By Nydj Pull-On Skinny Bootcut Jeans (Nuit). Style Number: 5569125. Available in stores.